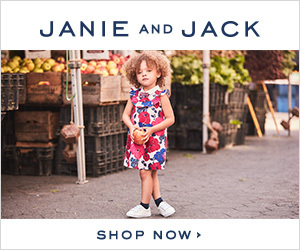 My Memphis Mommy: Janie and Jack Season Finale Sale Up to 60% off! Janie and Jack Season Finale Sale Up to 60% off! Today only, shop the Janie and Jack Season Finale Event with savings up to 60% Off In Shops & Online. Offer valid 12/22/16 only.